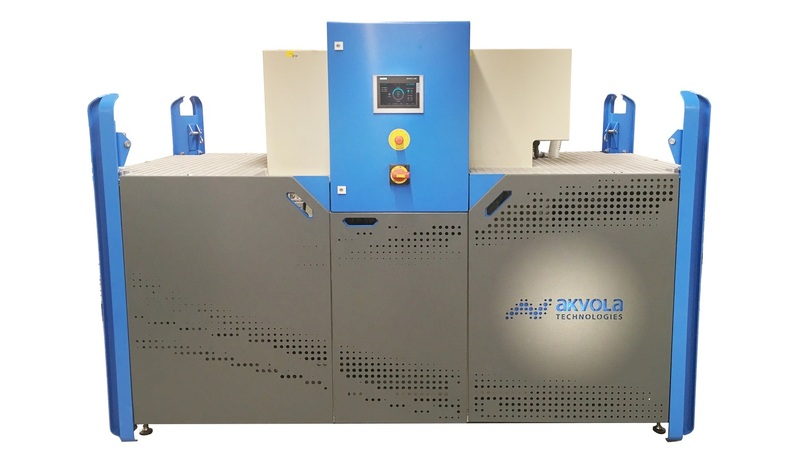 With akvoFloat(TM), particles, emulsions and tamp oils are removed from aqueous solutions such as metalworking fluids, wash waters and rinse waters using microbubbles and novel, fine-pored ceramic membranes. The new geometry of our membranes enables cost-efficient operation with over 95% less energy than evaporators and conventional ultrafiltration systems. In the metalworking industry, our solutions are already being used by well-known customers such as Daimler, Siemens, Volkswagen, ThyssenKrupp and Skoda used. - Up to 95% reduction of the wastewater amount. - Service life extension of metalworking fluids, degreasing, washing and rinsing water. The payback periods of our products are less than 1,5 years.